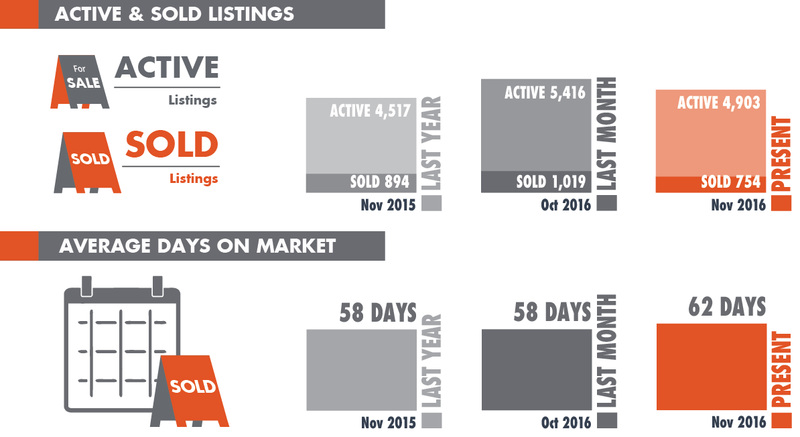 We are a few days away from the holidays and closing the exciting year of 2016. We hope you enjoy the holidays with your loved ones, and take this time to reflect and be grateful for all the blessings you have received this year. Feeling a little stressed out about decorating your home this holidays? Our article on Christmas lights will provide you with the advantages of choosing LED lights compared with the traditional incandescent lights. And if you are into high-tech stuff, then the Christmas Laser Lights Projector might interest you. We listed a few questions to guide you in choosing the best projector that suits your needs. 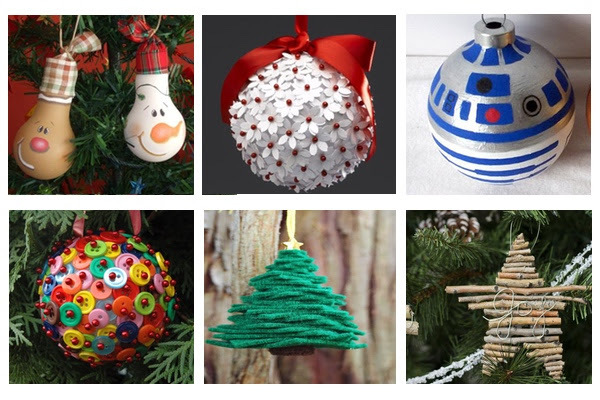 However, if you are into DIY projects and are looking to save some money on decorations, check out our photo feature for some creative Christmas tree ornaments you can easily do on your own. 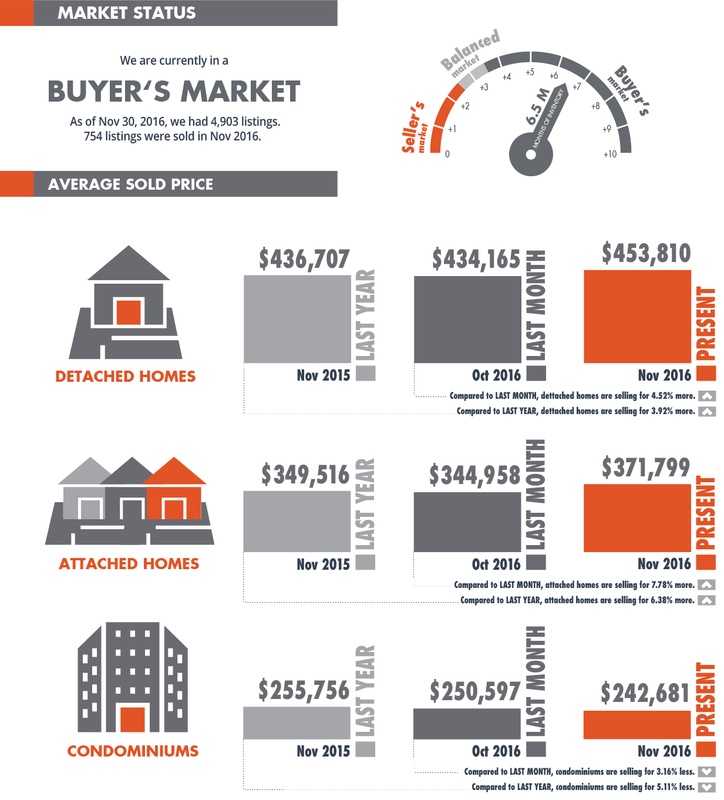 As always, we are here to support you with whatever real estate concerns or needs you have. Your referrals are always welcome and appreciated. On behalf of our family, we extend our warmest holiday greetings to you and your family. Have you ever wondered what the difference is between traditional incandescent Christmas lights and LED lights? Its important to know which Christmas lights are durable, safe, and cost efficient as we leave them on for long hours and even overnight. 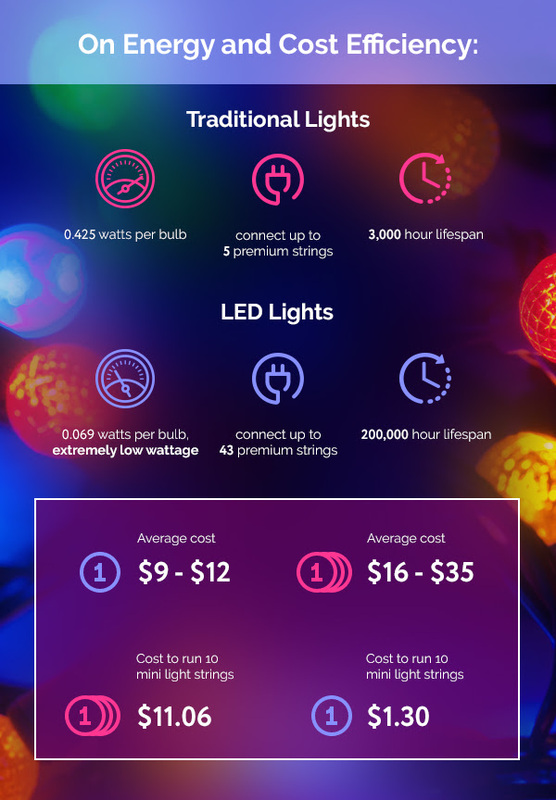 Based on these facts, LED Christmas lights are a better option than the mini incandescent lights. Not only are they cost efficient, durable, and safe to use, they also help the environment by consuming less energy. They last 66 times longer than traditional incandescent lights. They are rated to last for 50,000–200,000 hours. They use 80–90% less energy. And because you do not need to replace them for a long time, it helps decrease waste. Making our homes festive this holiday season is a big part of getting in the Christmas spirit. Although some people enjoy the process of stringing Christmas lights around the house and in the yard, not everyone has the time or patience to do this. 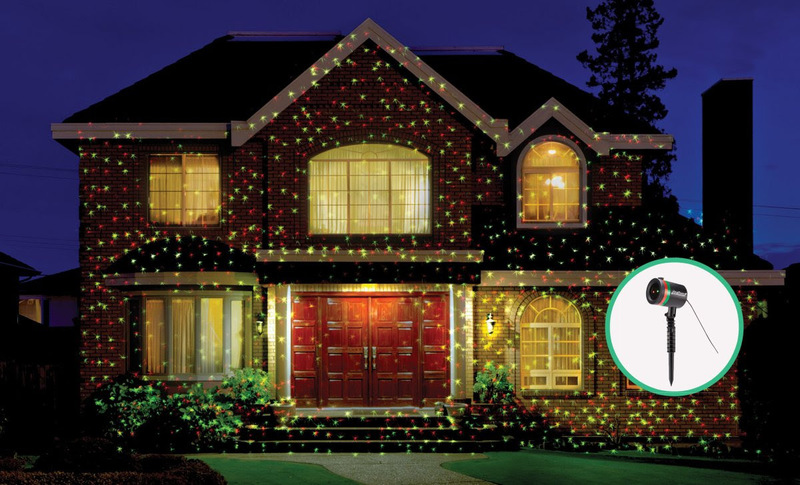 Decorating for the holidays using an outdoor laser projector is a perfect solution for this holiday dilemma. Christmas laser lights are a high-tech option for your home decoration worries. It can be set up both indoors or outdoors, and depending on your budget and specifications, a lot of brands and products are available in the market today. When you shop for your own laser projection system, here are some questions to guide you in choosing the best projector that best fits your needs. Quality of Product: How good are pictures or laser designs? How long can the product last? Is it waterproof? Can it withstand different types of weather? Usability and area of coverage: How much distance can the lights be projected? Is it easy to set up? Are there other designs available aside from Christmas? Energy efficiency: How much energy does it consume? Price/Affordability: Is the projector affordable? Does it provide value for money? How long is the warranty? Product Ratings: What are the consumers saying about the product? How does it fare compared with other laser projectors in the market?